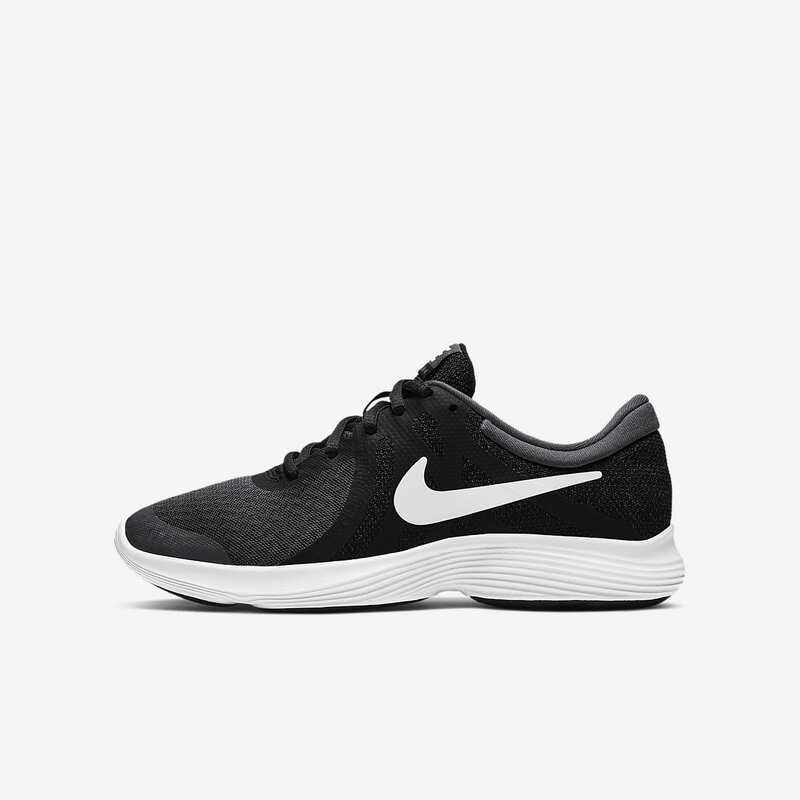 The Nike Revolution 4 Older Kids&apos; Running Shoe combines lightweight cushioning and a minimal design for streamlined speed and lasting comfort. Have your say. Be the first to review the Nike Revolution 4.